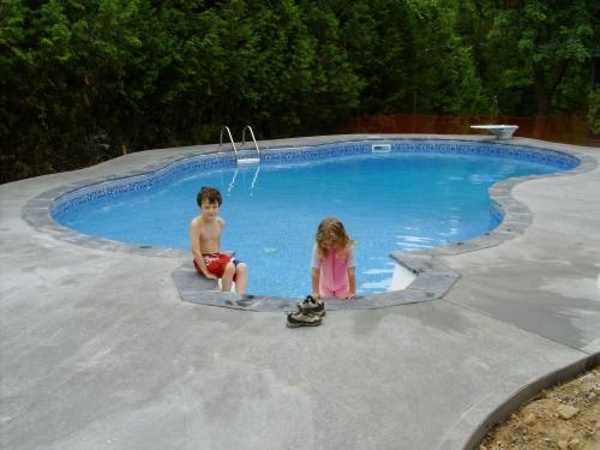 Inground Pools - Rintoul's Leisurescapes - Above Ground, Inground Pool and Landscape ideas for Owen Sound, Port Elgin and surrounding areas. 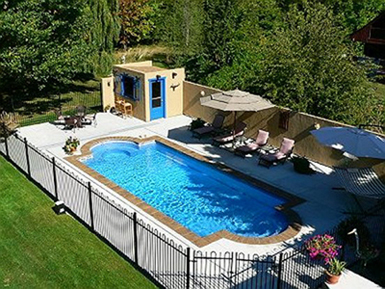 An In-ground pool is the ultimate centerpiece in creating the backyard of your dreams. 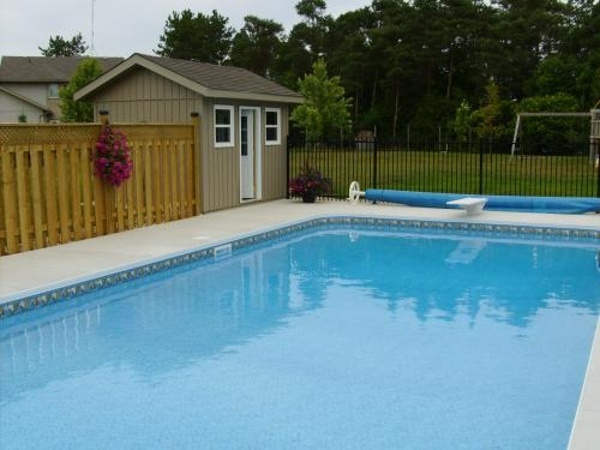 At Rintoul’s, we focus on building quality In-ground pools that perfectly accent your backyard oasis, and offer you the best place to relax and unwind with your family. 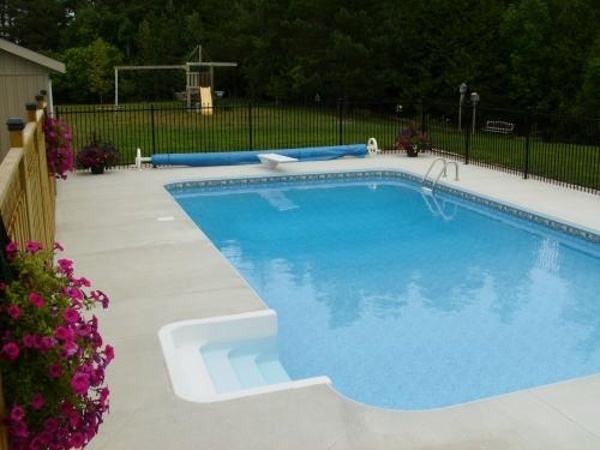 We offer classic vinyl lined pools from Highbury Pools, as well one-piece fiberglass pools from Dolphin Fibreglass Pools . 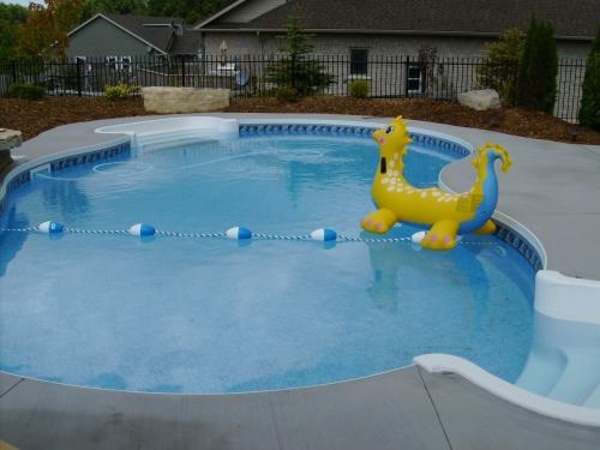 With thousands of different options to choose from, creating the custom pool for you is easy with Rintoul’s Pools and Hot Tubs. Contact Phil Rintoul to get started today!